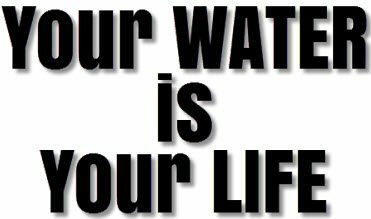 If you’re relatively in control of your life, the logical question is who is in control of your water? Water security worldwide is threatened, more now than in the past 60 years. 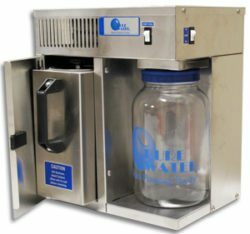 Public access to clean consumable water is under attack from private water companies; as they grow public access to consumable water supplies will diminish.